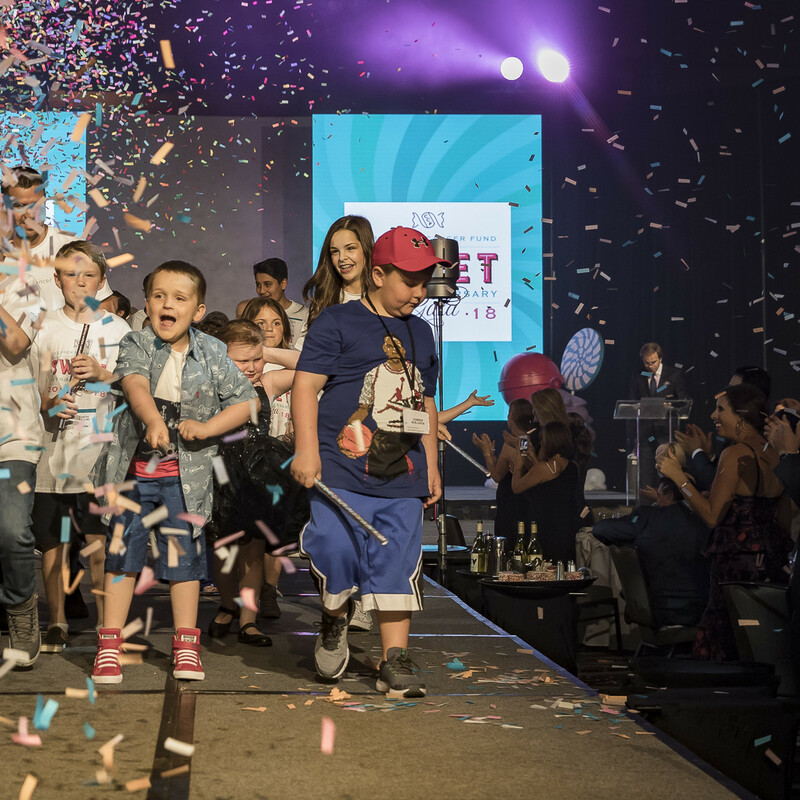 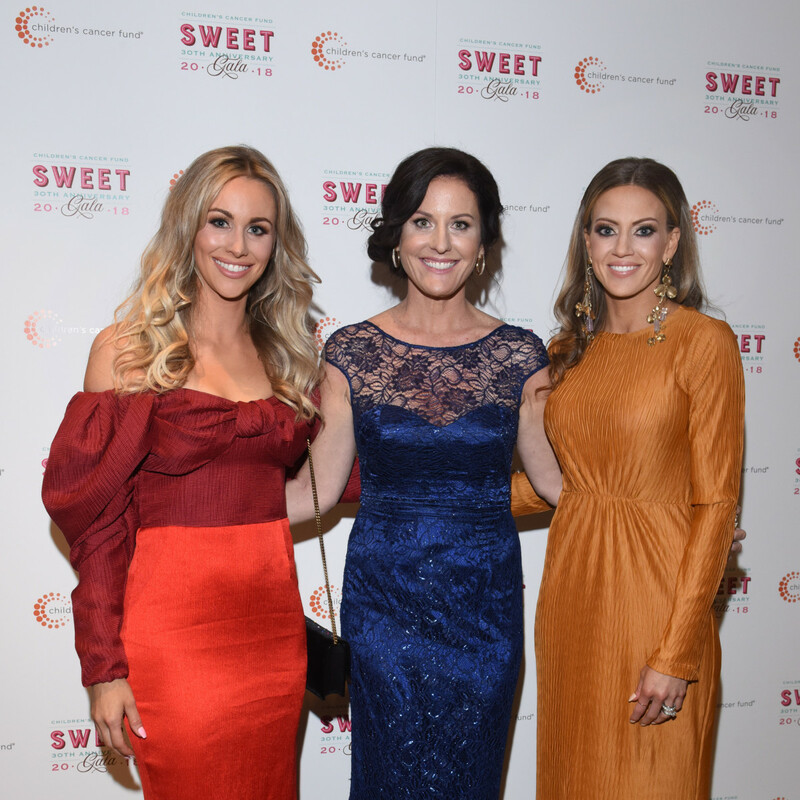 The theme for this year's Children's Cancer Fund gala was "sweet," and nothing could have been more fitting. 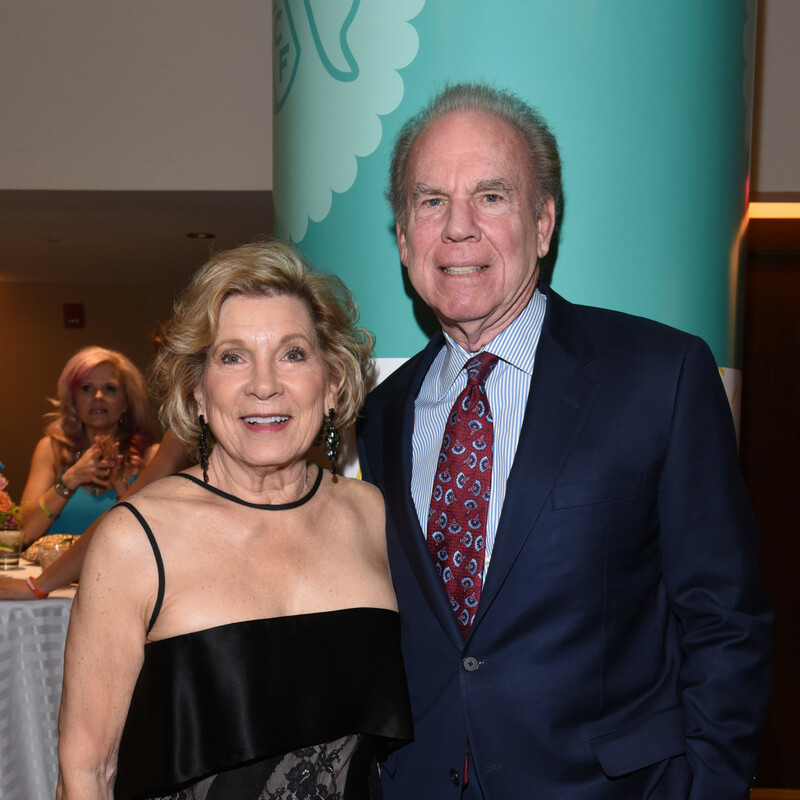 The night celebrated "sweet smiles, sweet styles, and sweet stories of survival," with bright, candy-wonderland decor. 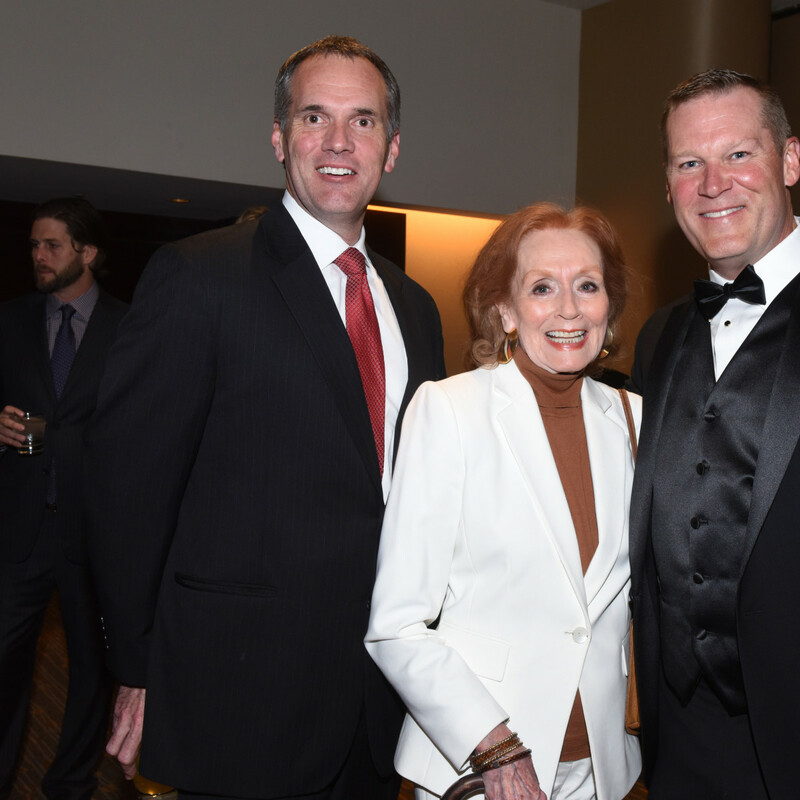 With Texas sports royalty at the helm of the event, the sold-out gala had Dallas star power, and welcomed more than 1,200 guests. 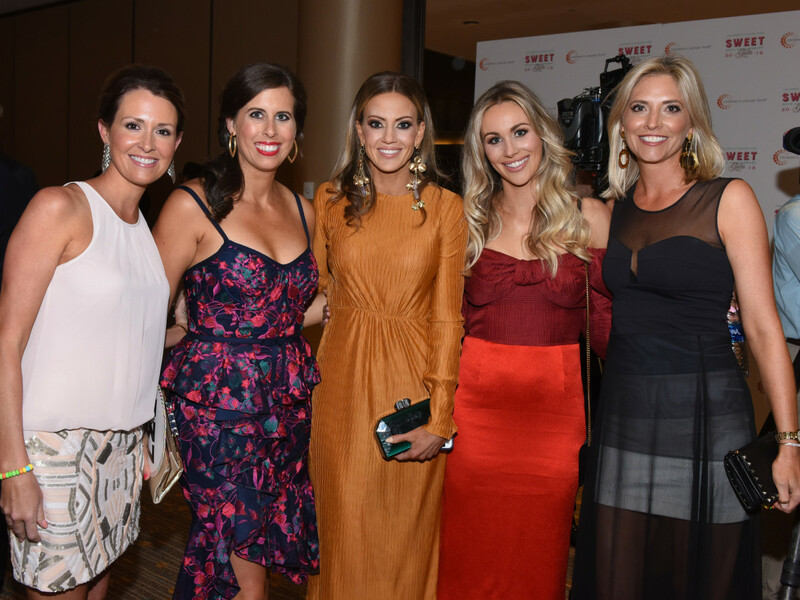 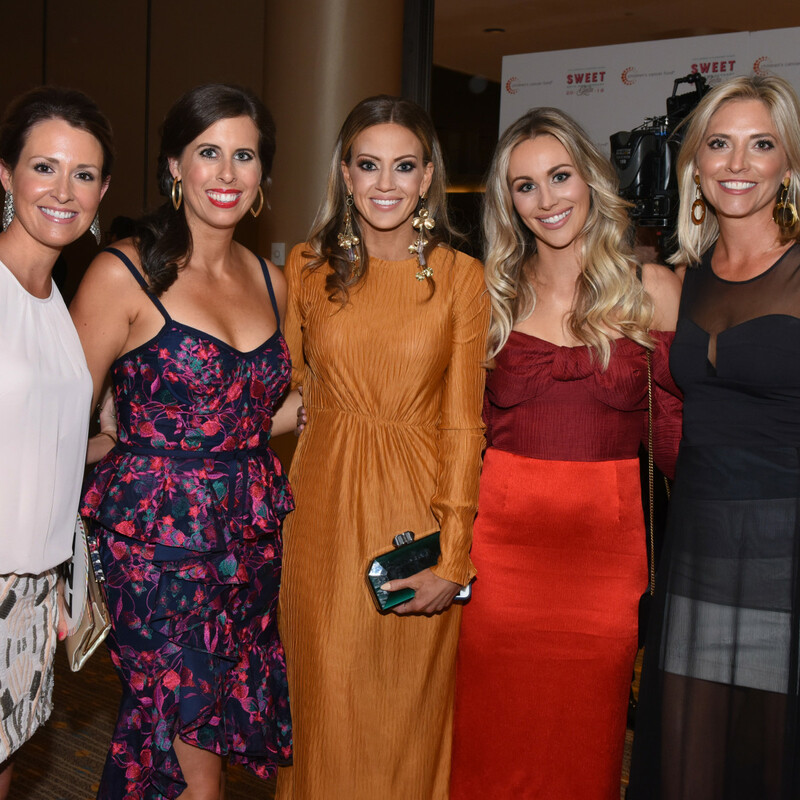 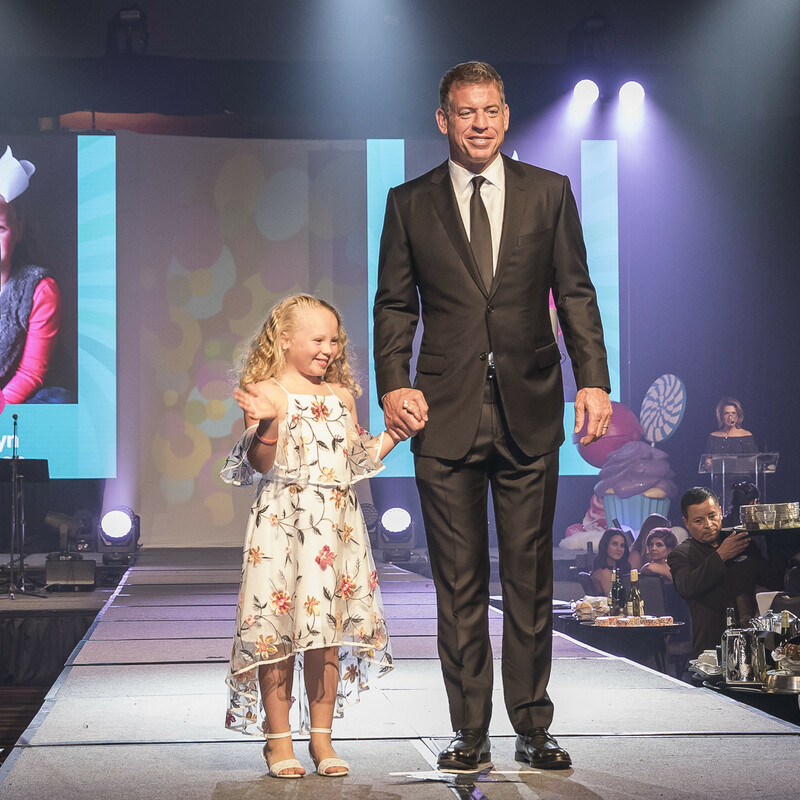 Honorary co-chairs Roger Staubach and Troy Aikman joined co-chairs Candice Romo and Hollie Siglin to pull off the organization’s largest annual fundraiser for pediatric cancer. 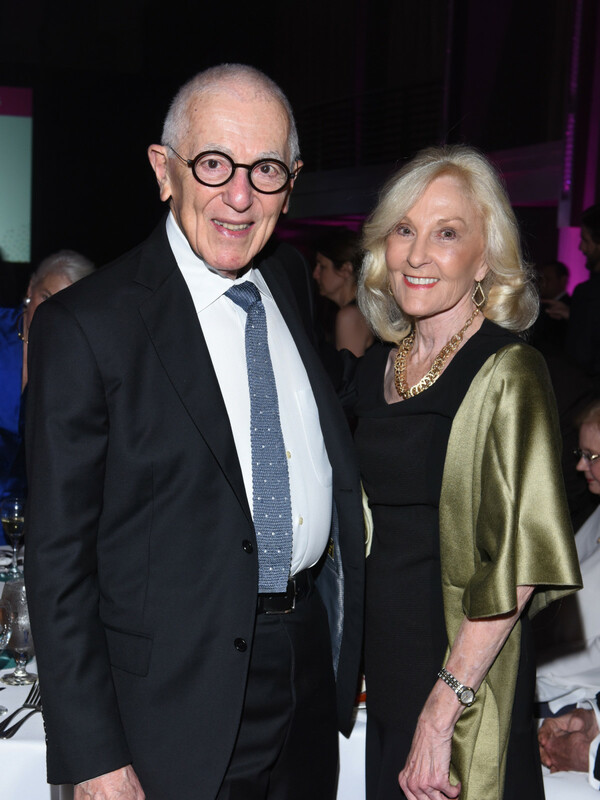 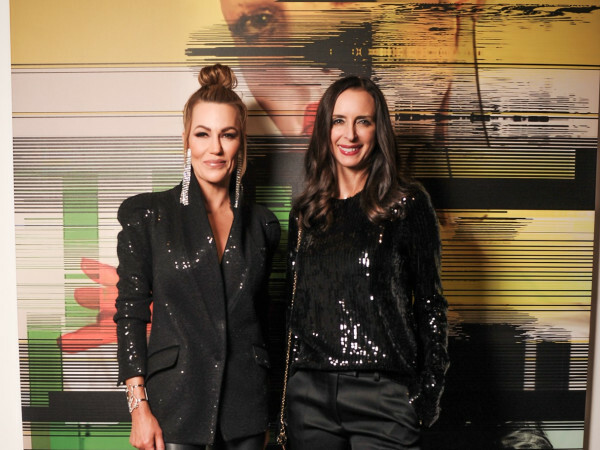 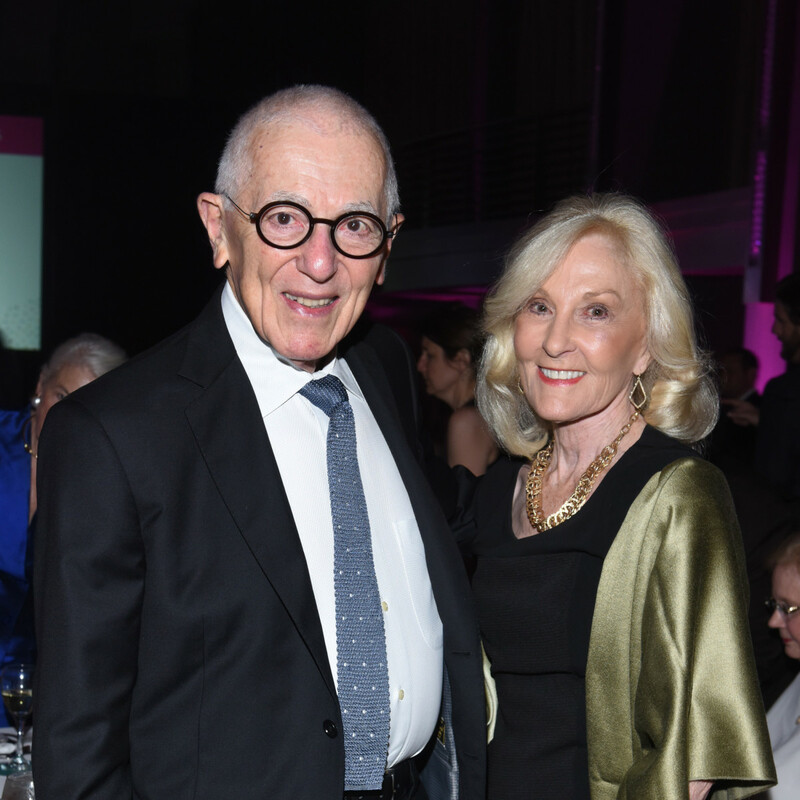 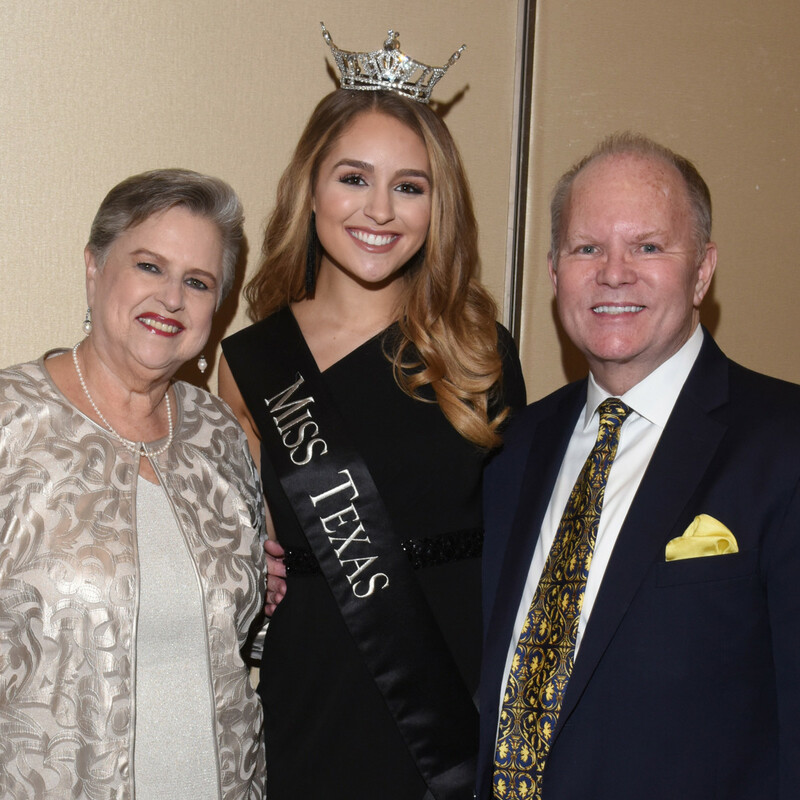 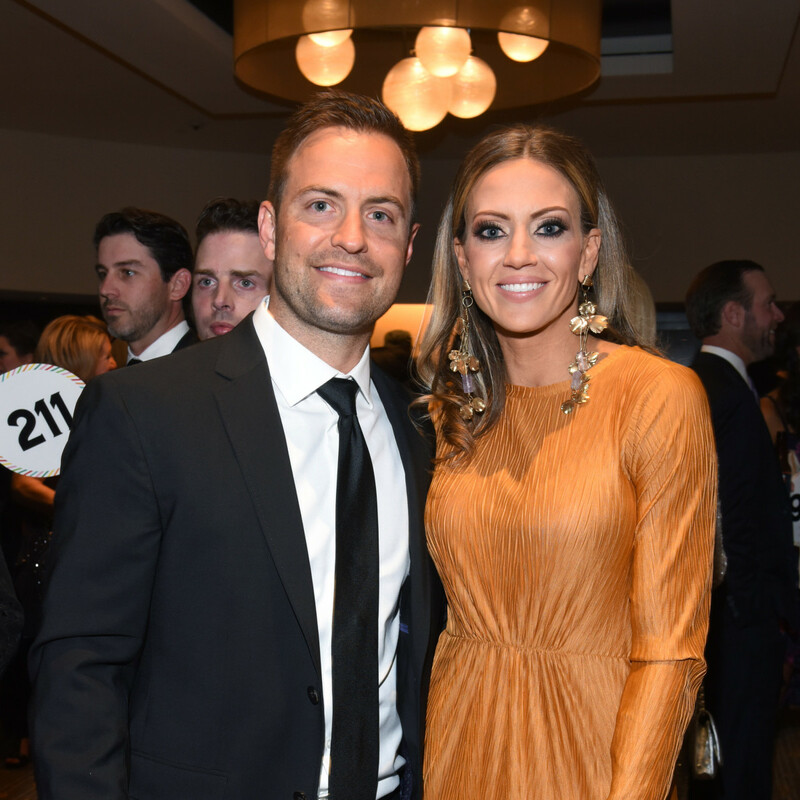 Surpassing its goal, the event raised an impressive $1.2 million, all of which goes to support treatment programs and research at Children's Health and UT Southwestern. 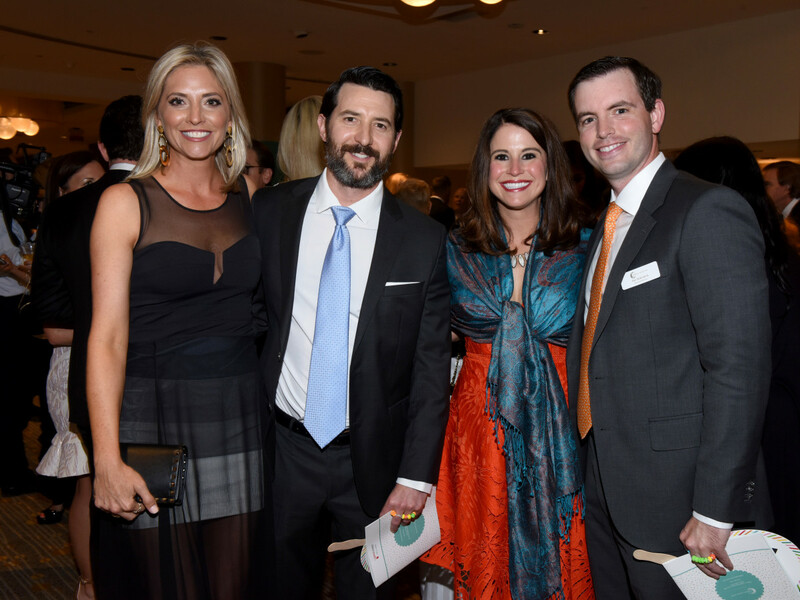 Held at the Hyatt Regency Dallas, the gala began with a silent auction and VIP reception, which included light hors d'oeuvres and an open bar. 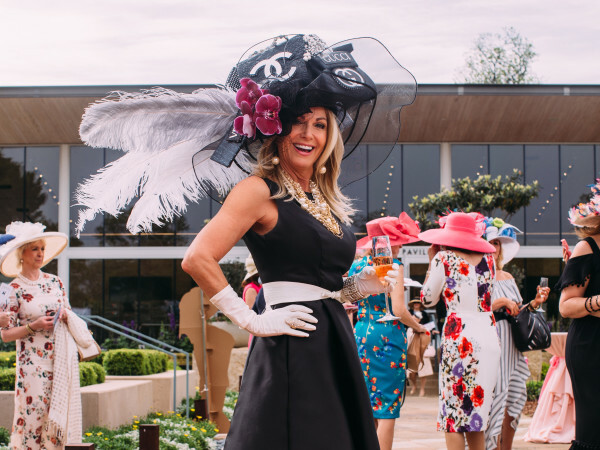 The eye-catching signature drink was blackberry-garnished champagne topped with rose-infused cotton candy and dusted with gold powder. 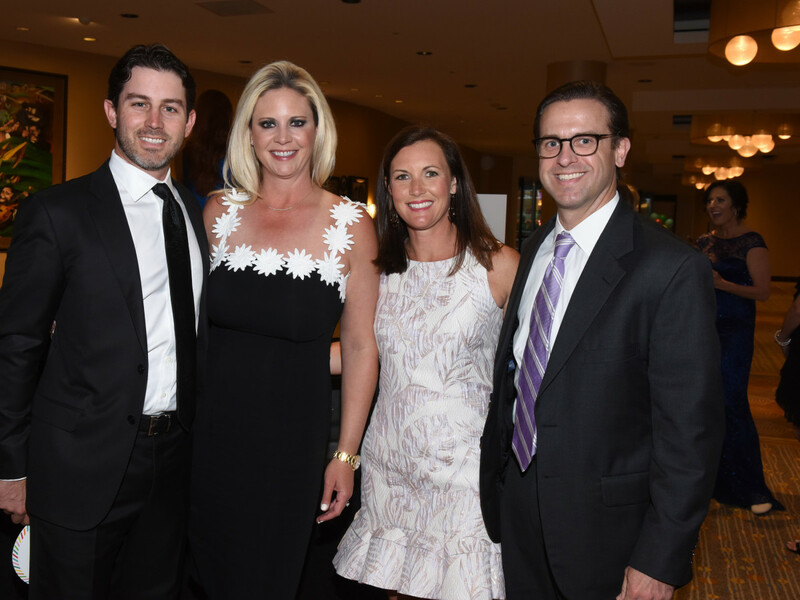 Dallas sports heroes mixed, mingled, and snapped photos throughout the reception. 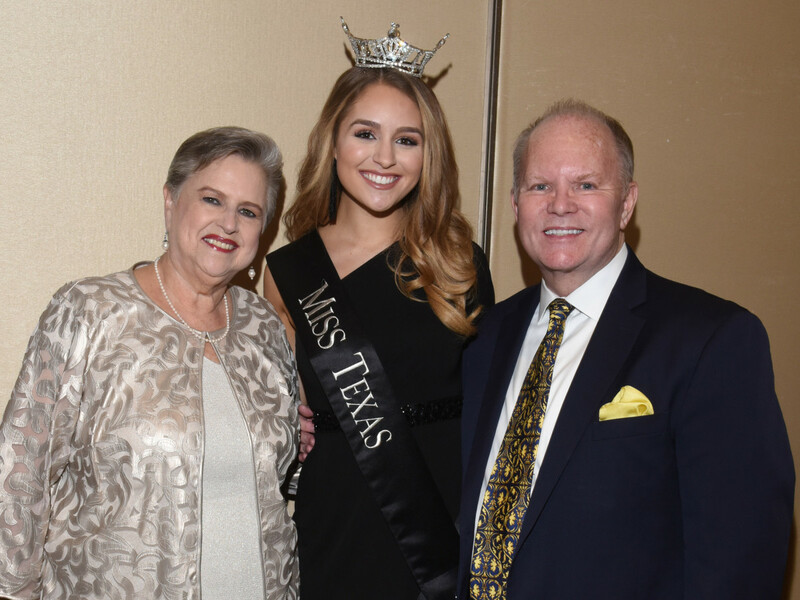 After a heartfelt and personal introduction from Romo and Siglin, the dinner and program began, with Karen Borta of CBS 11 as mistress of ceremonies. 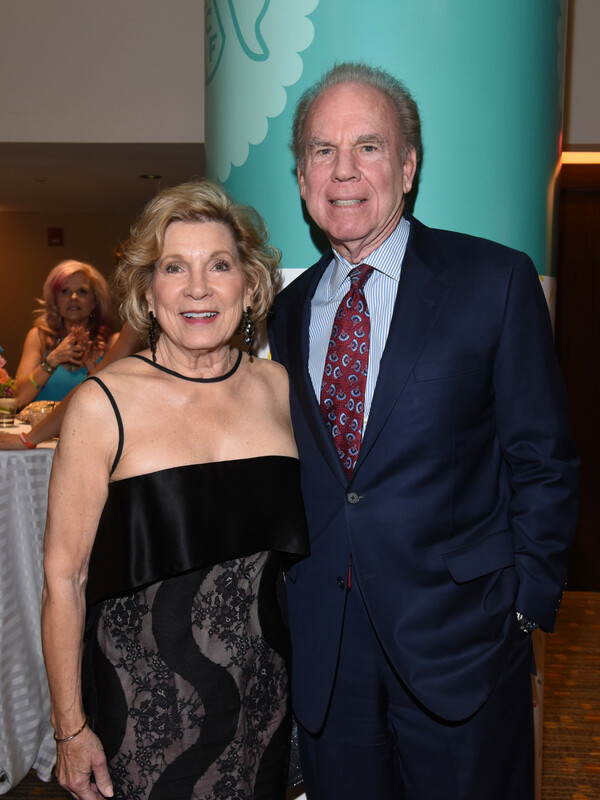 As Staubach took the stage he noted that, "This is the first year that Children’s Cancer Fund has not lost a child who has participated in this event," which resulted in resounding applause from the crowd. 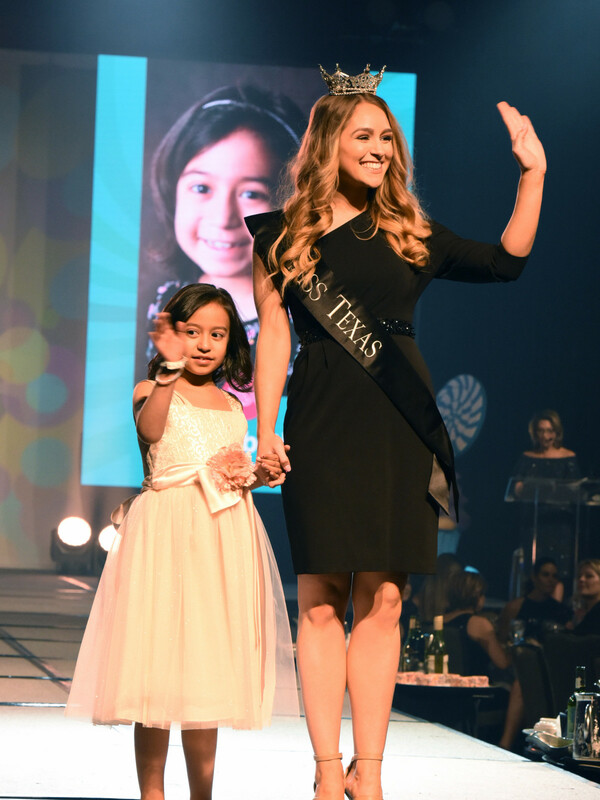 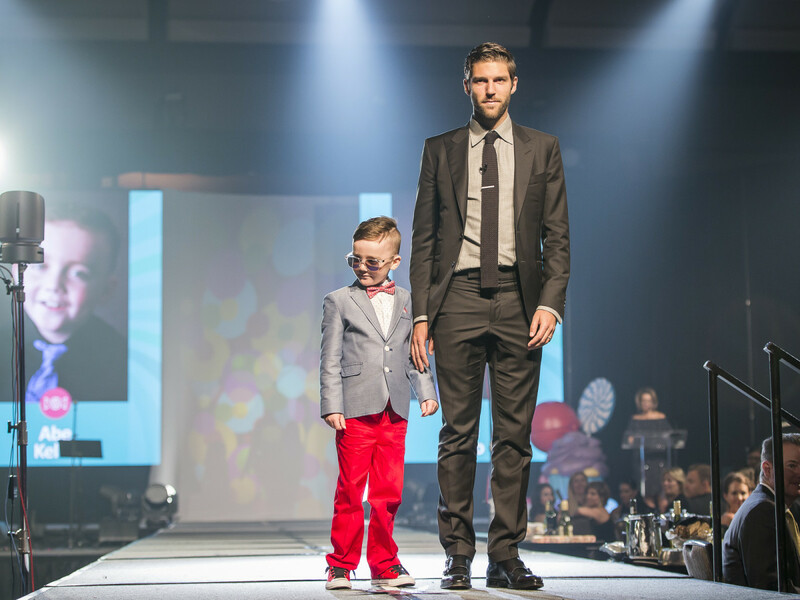 As guests dined, cancer patients from the ages of 5 to 15 modeled fashions provided by Dillard's. 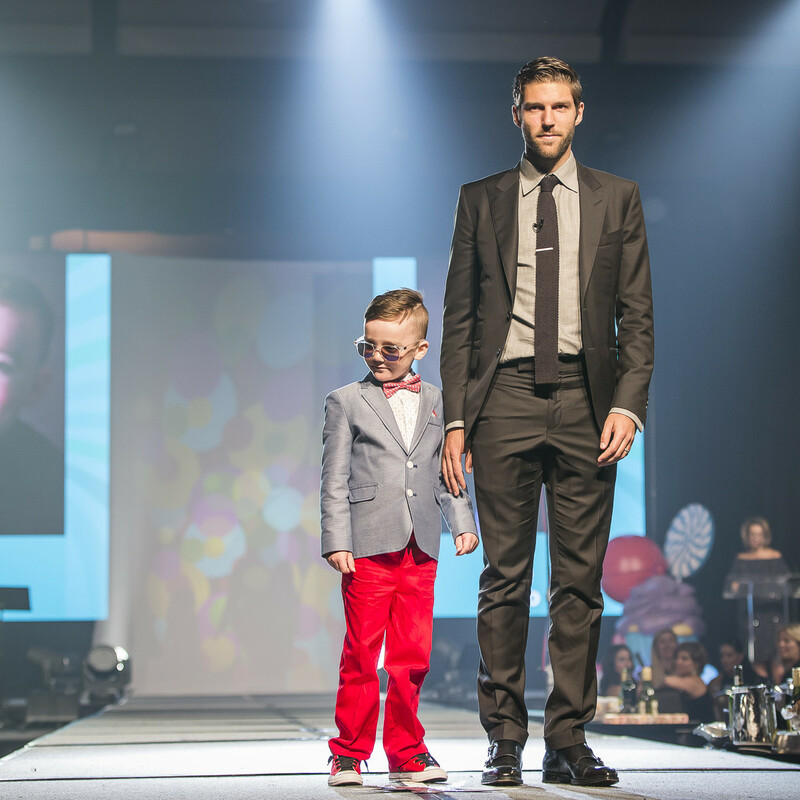 Each model was escorted by a local celebrity, dignitary, philanthropist, sponsor, or media personality. 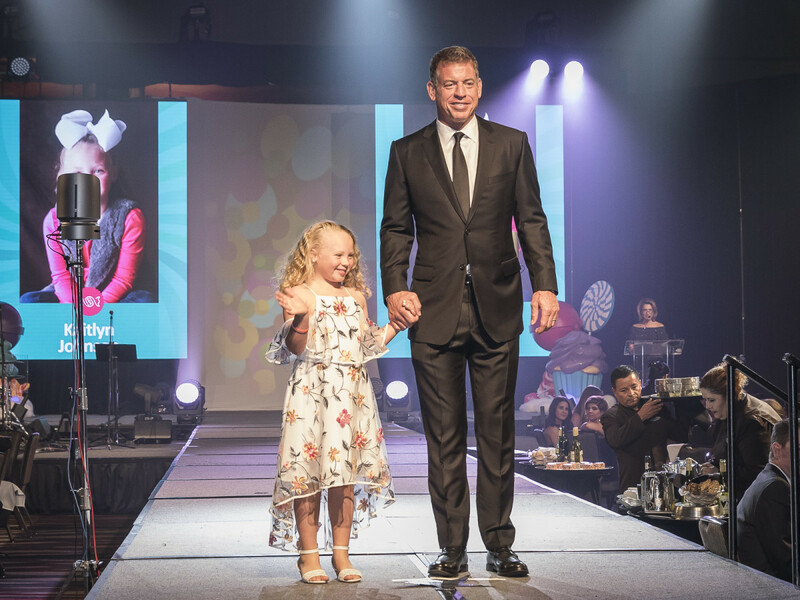 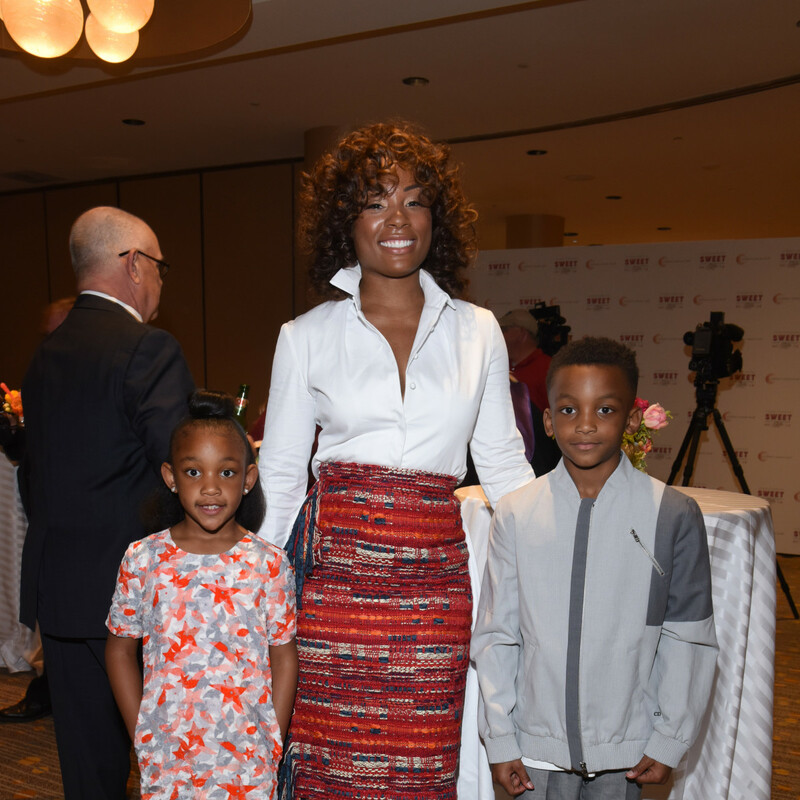 Guests got to hear each child's touching story and see first-hand what a positive impact Children's Cancer Fund has made on their lives. 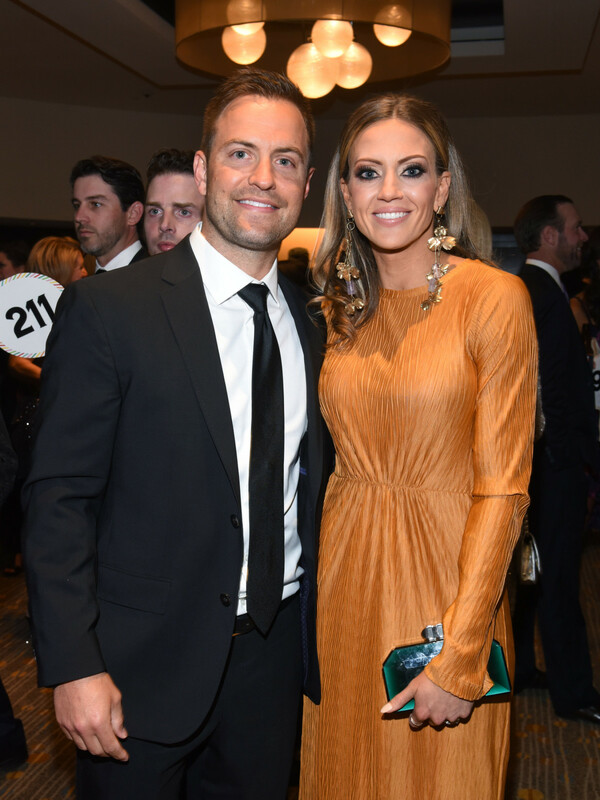 In addition to Staubach and Aikman, escorts included Tony Romo​; Victoria Arlen; Garry Brown, television producer and director; Melissa Brown, actress; Mike Crum; Juanika and Monta Ellis of the Indiana Pacers; Kiss FM Crew Kellie Rasberry, Big Al, JC, and Jenna; Miss Texas Margana Wood; Scott Murray; Eric Norris; Amy Vanderoef; Dallas SWAT team members; firefighters from Dallas Fire Station 19; and Children’s Cancer fund alum Russell McKeown. 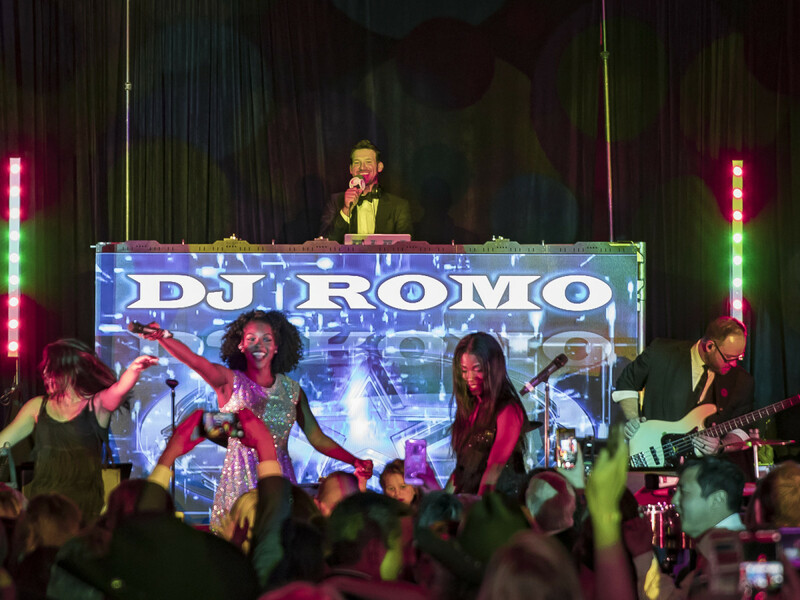 There were also current Dallas Cowboys players, cheerleaders, and Rowdy, the Cowboys mascot. 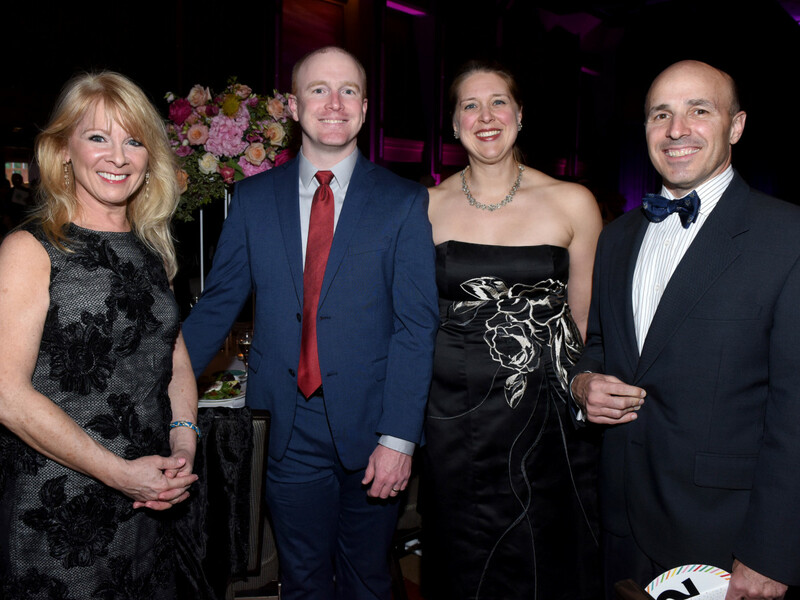 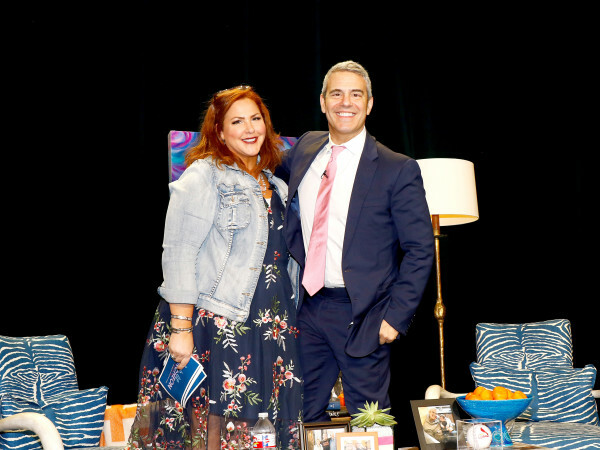 Attendees also included Millie and Ken Cooper, Brent Christopher, Yvonne Crum, Diane and Nick DiGiuseppe, Jamie and Melbourne O’Banion, Stan Richards and Carol Murphy, Ashley and Jerad Romo, Anne and Steve Stodghill, Lori and Matthew Trent, Kim Schlegel Whitman and Justin Whitman. 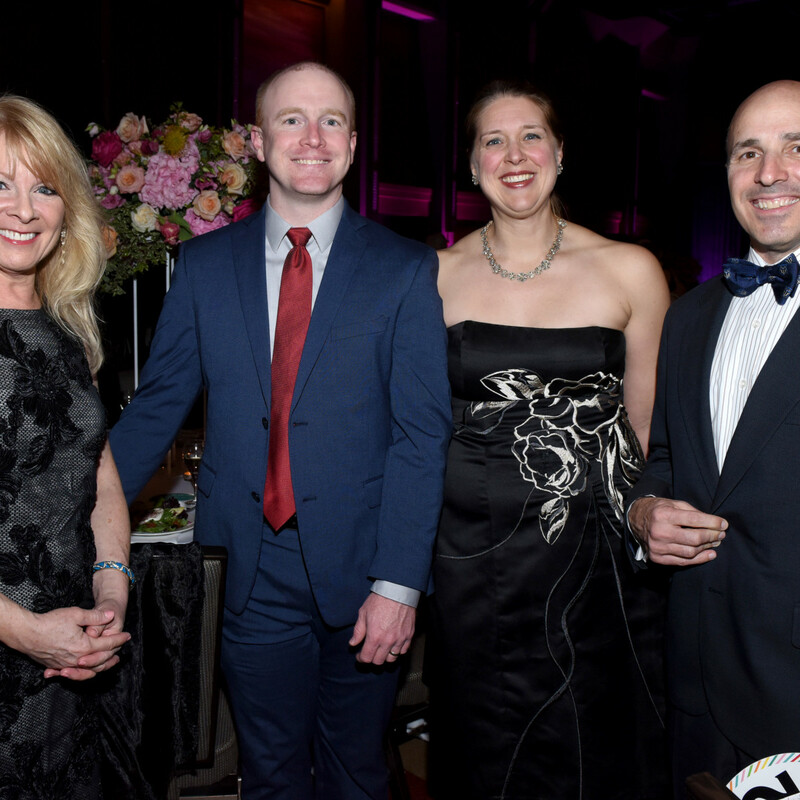 When Jennifer Arthur, CCF Executive Director of Development, stated that "this night is all about the kids," she meant it. 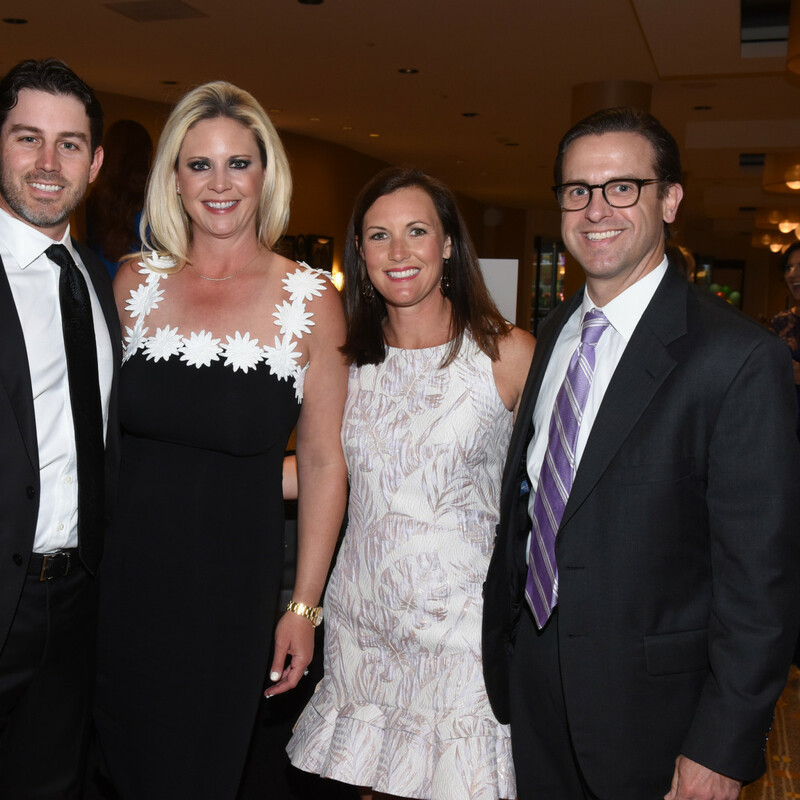 The care, concern, and love for the patients emanated from every speech and comment made throughout the evening. 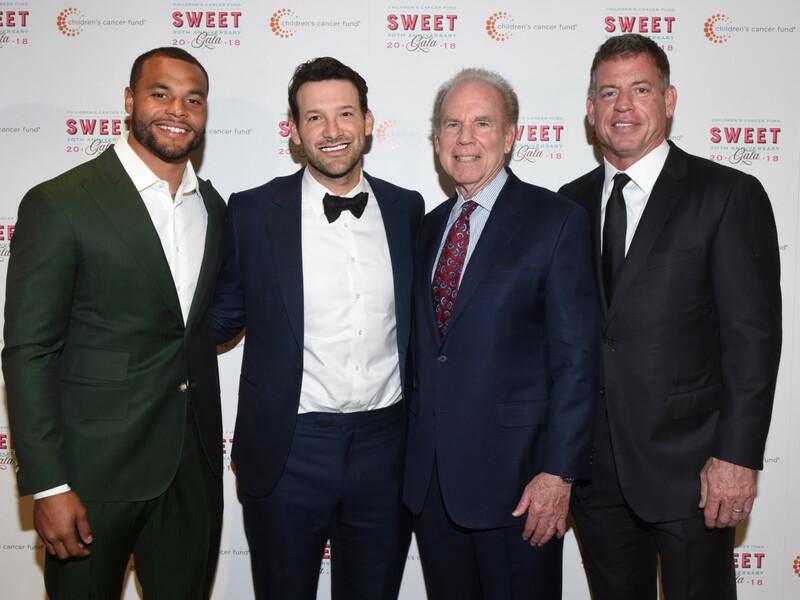 Dak Prescott said, "I would not miss this night, and I look forward to participating for years to come. 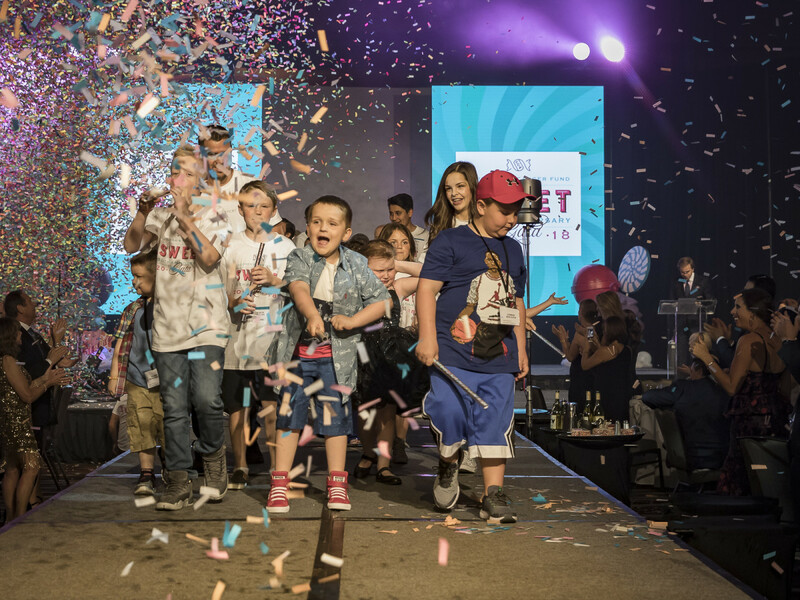 This event is about hope and beating cancer." 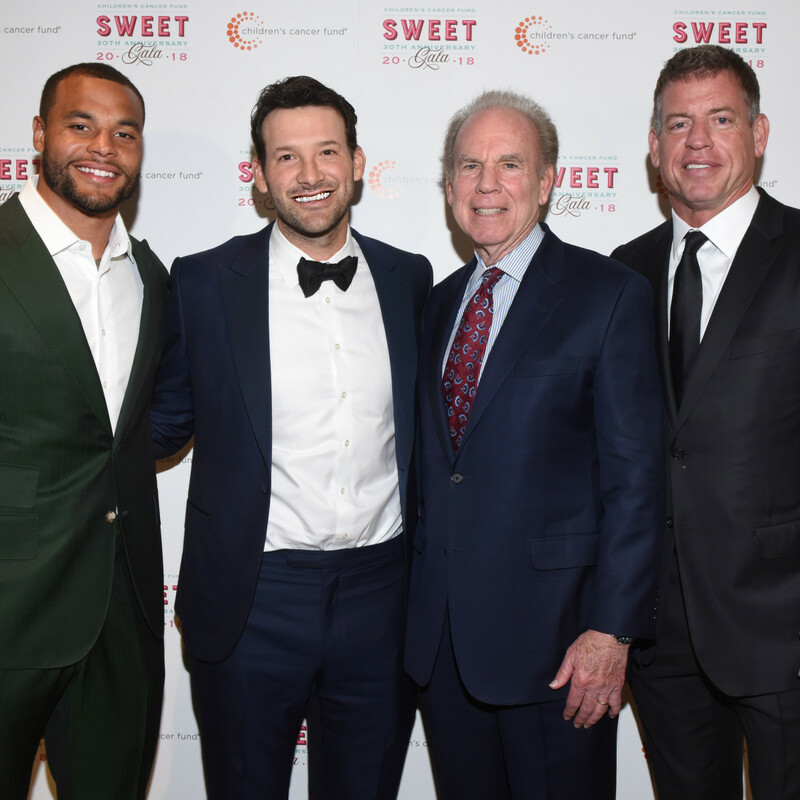 And Aikman commented that, "When Roger (Staubach) invited me to this event 21 years ago, I was blown away. 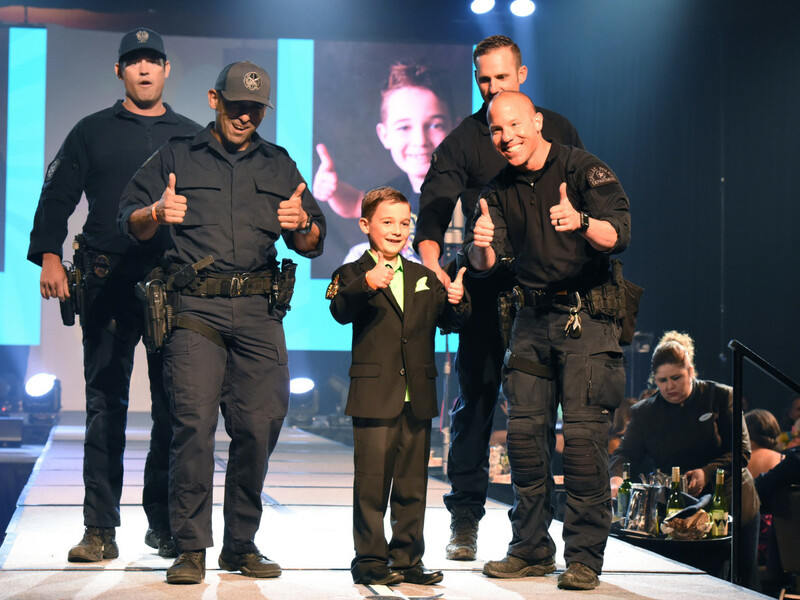 As long as they keep inviting me back, I will be here." 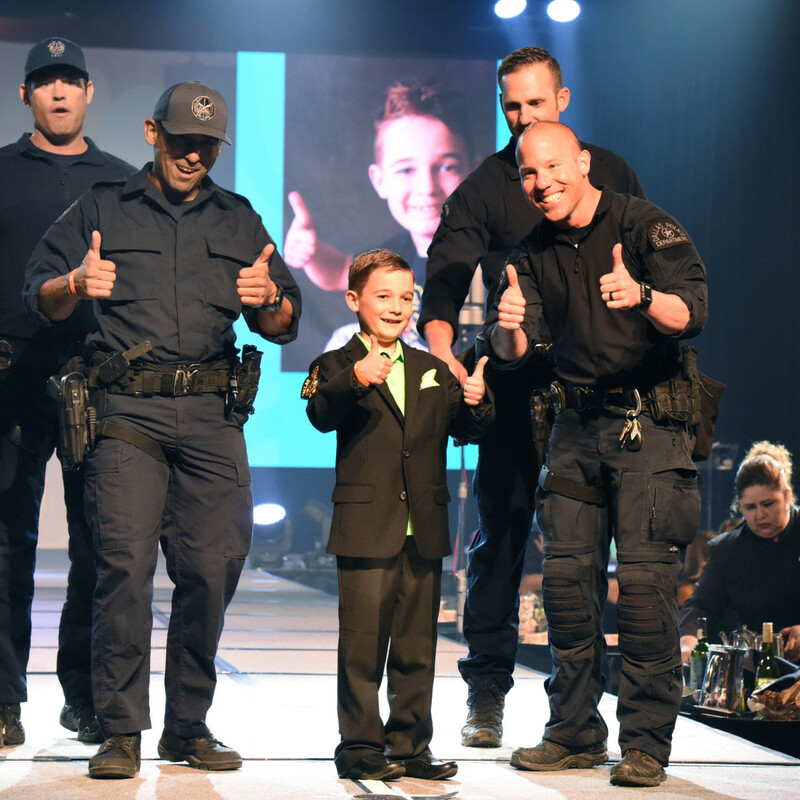 The gala also featured a live auction that included a personal Quarterback Camp with Romo at his home; National Fantasy Football Convention opportunity; a Sam Smith concert suite; a custom bicycle by Villy Custom; a Hawaiian vacation; a Dallas SWAT experience; a Mahindra ATV; a vest by Oscar de la Renta; and a Matthew Trent charm. 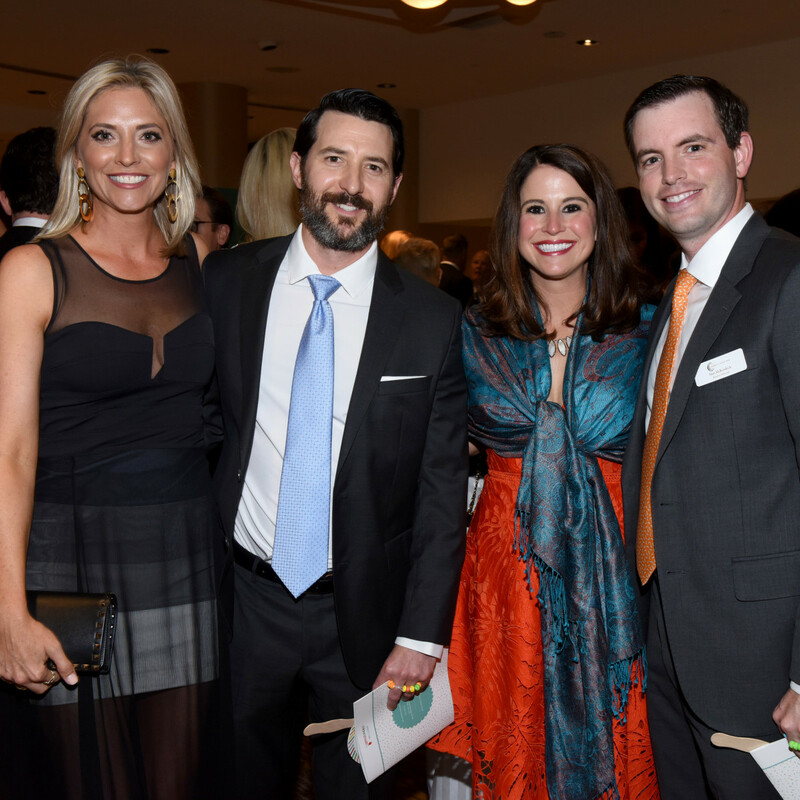 NorthPark Center donated the raffle item, which was $500 in NorthPark Gold and valet parking for a year. 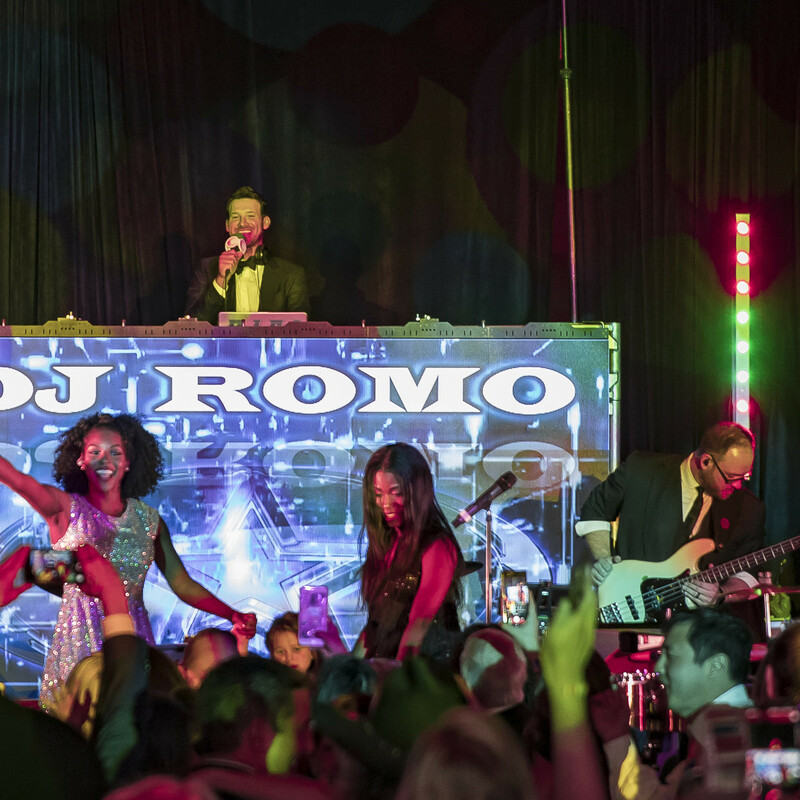 Entertainment was provided by the Ray Johnston Band throughout the night, and concluded with dancing and music from the Jordan Kahn Orchestra and special guest DJ Tony Romo. 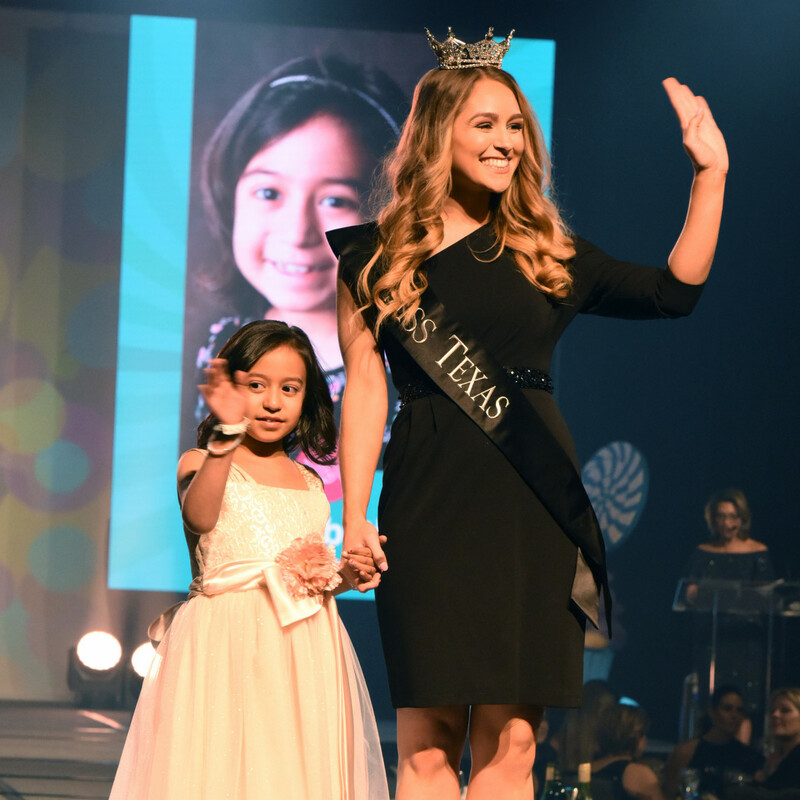 Children’s Cancer Fund (CCF), founded in 1982, champions kids in their fight against cancer through strategic investments in research and care in North Texas. 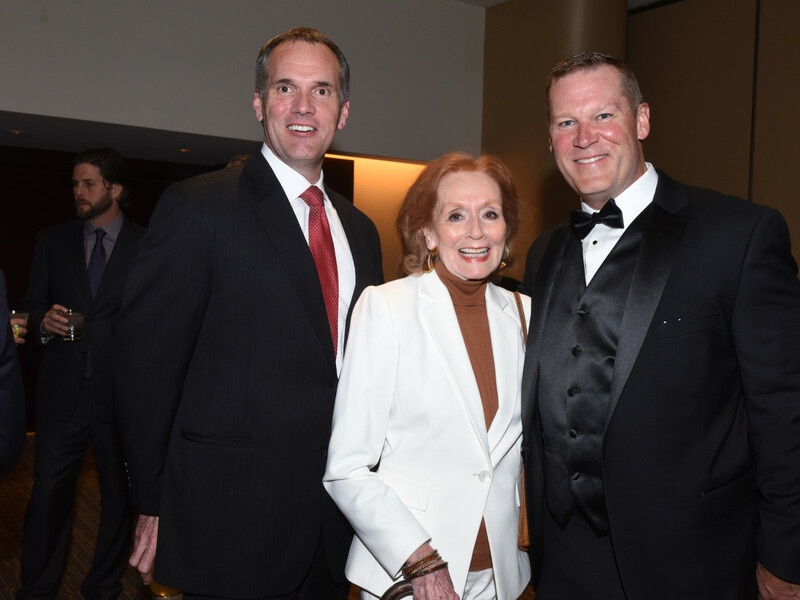 Since its inception, CCF has awarded almost $8 million in grants, and the organization received the 2014 Outstanding Foundation Award from the Association of Fundraising Professionals.